Not a lot excites my Zio Tony. In fact, as far as I can tell, there are only two things. 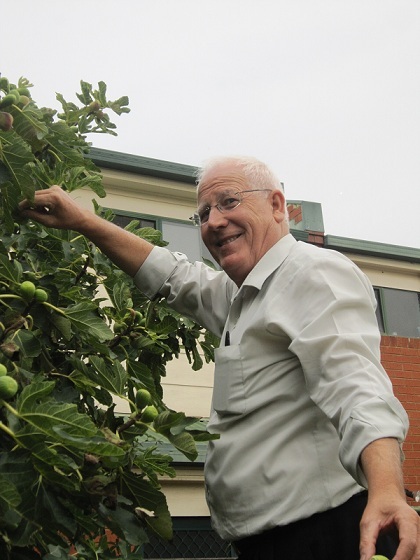 Making money – which he is very good at – and figs – which he picks from my nonna’s backyard tree with the joy of a peasant who’s just won the lottery. 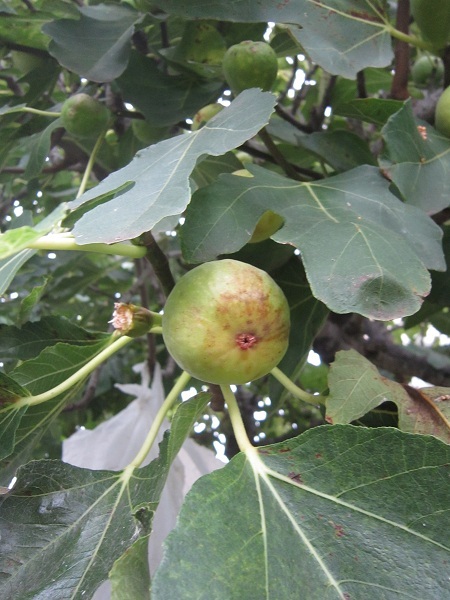 Well, the fig lottery anyway. 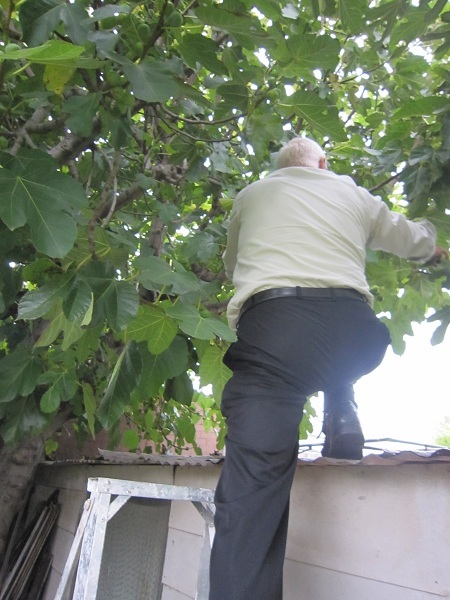 My job, in all of this, is to hold the ladder steady and put the figs in the bucket. 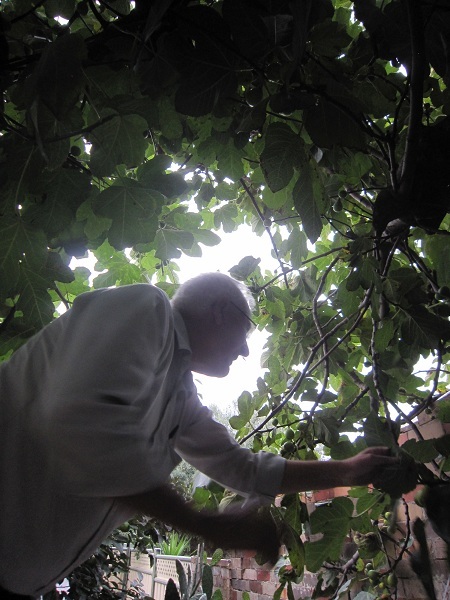 It’s kind of boring, to be honest, and the stupid mosquitoes always treat my legs as an all-you-can-eat buffet, but it does allow me to watch Zio work his way around the fig tree, where I routinely witness a strange but charming transformation. The wheeling, dealing businessman disappears. He is replaced by a giddy farm boy whose level of excitement is directly related to the beauty, and more importantly, ripeness of each fig. “Ahh, look at this one Tania, this one’s beautiful,” he says as he passes the fig down to me. 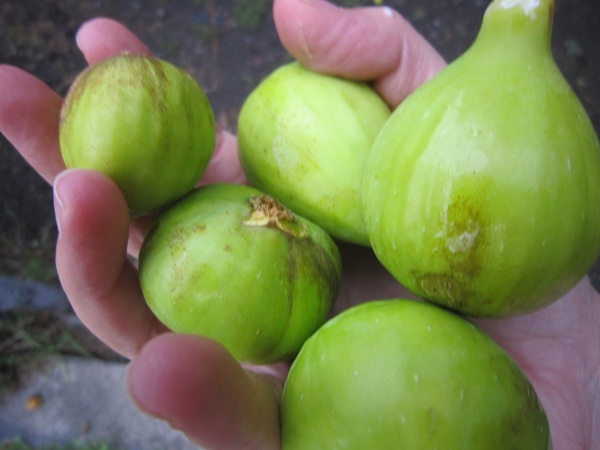 Which can’t be true, because a few seconds later, a fig even better than that one miraculously appears. I eat that too because, if someone tells me to eat, I do. 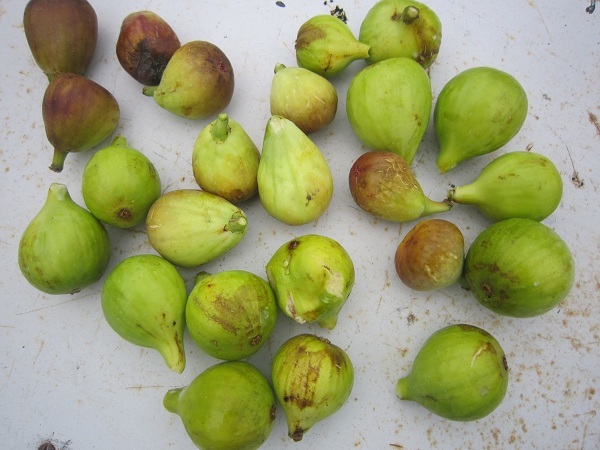 Plus I quite like figs. And saying no to Zio Tony is never a good idea. 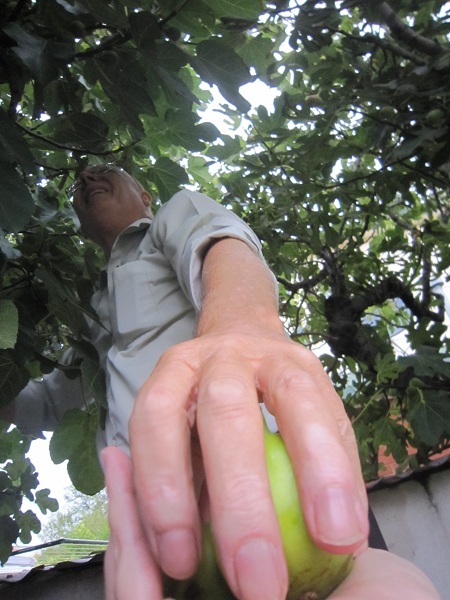 Not that Zio has come down from the fig tree yet. 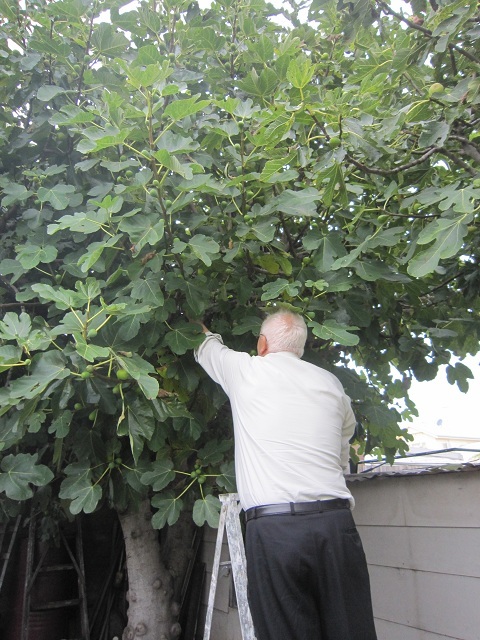 He is marking out which figs to get next time. You’ve struck gold there girl. 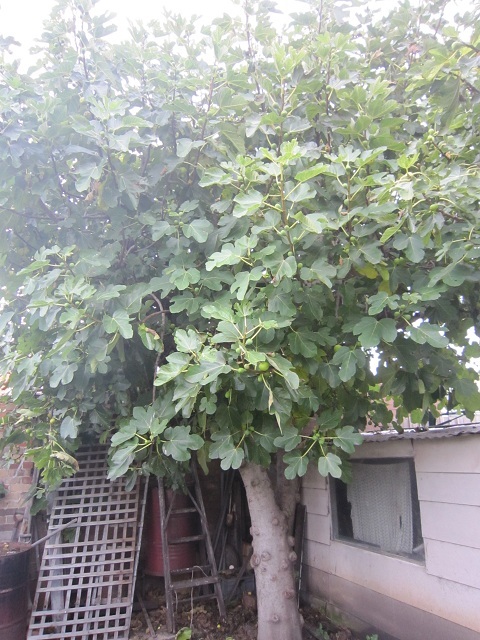 A fig tree would be the slow, sweet death of me.